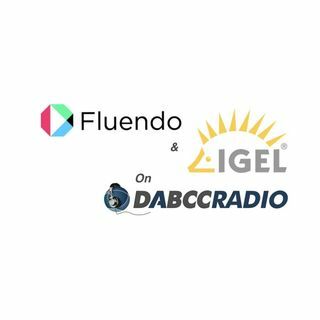 Founded in late 2004 in Barcelona, Fluendo was created with the objective of providing a legal ... See More solution for multimedia playback by means of an Open and cross-platform framework called GStreamer. From a technical standpoint, the GStreamer framework was designed to make it easy to write applications that handle audio and video, giving the developer the ability to process any kind of flow. From a user's point of view, GStreamer's dramatically enhances the multimedia experience: audio and video files run smoother while memory consumption is minimized. Alex Fernández has devoted his professional career to IT sales helping companies to align their IT needs with their business objectives. He owns 15 years experience in technical presales and sales teams where he could learn how the role of IT, whatever the industry he was working for (telco, utilities, banking, retail...), it has evolved from a support department in a organization to become a lever of that organization business growth. After a long period in T-Systems (Deutsche Telekom branch for enterprise services), Alex joined Fluendo in 2015 as a Sales Director. In this role, Alex is responsible for defining the sales strategy and achieving the company's revenue goals.